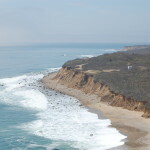 Montauk Point State Park - Montauk, NY - Take a day trip! 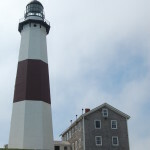 Lighthouse and Museum at Montauk Point. 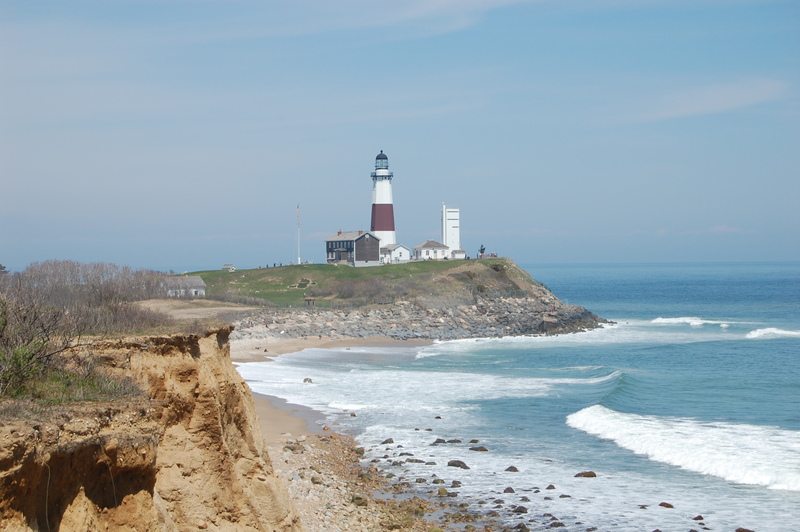 Bridle Riding: Horseback Riding is permitted at Montauk Point State Park. 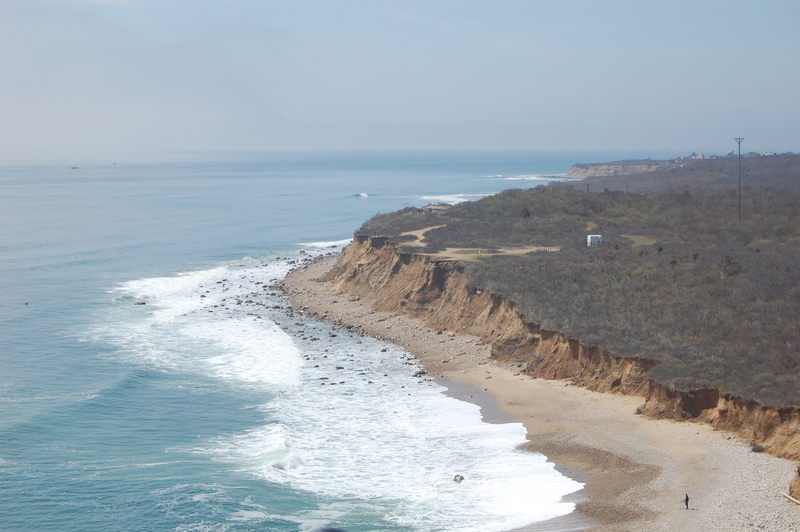 Looking westward down Long Island from the Montauk Point Lighthouse. Hunting: Hunting is permitted in very specific seasons for Deer and Waterfowl – generally in December or January. For more details check out the parks web page hunting season specifics (link). Water Activites: Swimming isn’t allowed here however stand up paddleboarding, surfing and windsurfing are permitted. Cross-Country Skiing (conditions permitting): Check conditions before you go as there often isn’t enough snow to make cross country skiing feasible here. 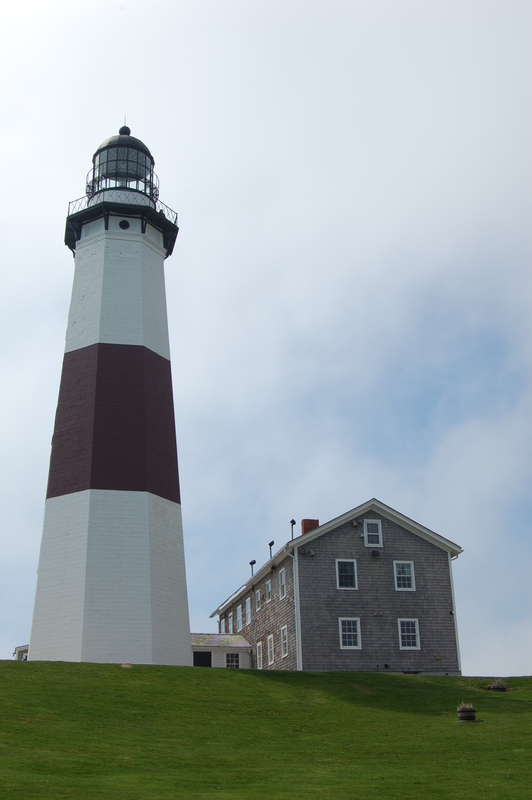 Montauk Point State Park is operated separately from the lighthouse. There is one fee to park your vehicle if you are there in season and a second fee to go into the lighthouse museum. The parking fee levied by the state park is seasonal (for details on when the fee is collected click here) and is $8 per car each day with other options available. The entrance fee for the museum is $9 for adults, $8 for seniors (62+ years old) and $4 for children (up to 12 years old) – for more information about the museum visit their website (link). There is a gift shop, restrooms and food available at Montauk Point State Park.